The venue that makes a difference! 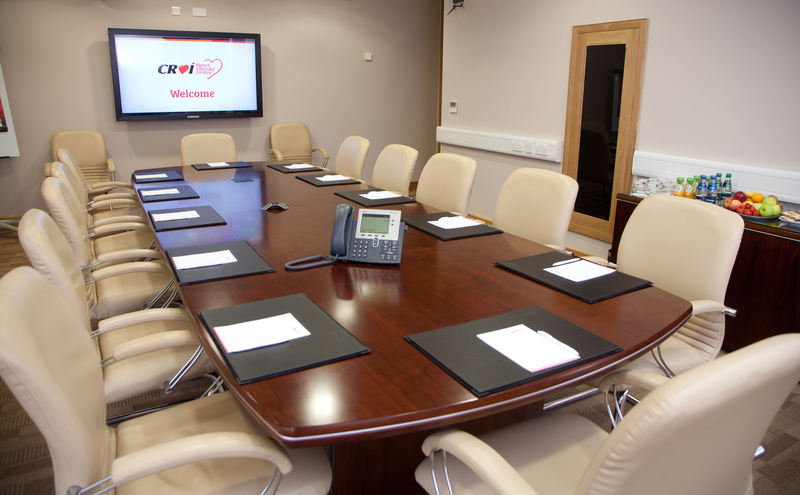 Croí Heart and Stroke Centre offers modern conference meeting facilities. Whether you want to have a small meeting or a conference for up to 180 guests, we can help meet your needs. Our Conference Suite is adaptable and can provide you with different options to suit your requirements. 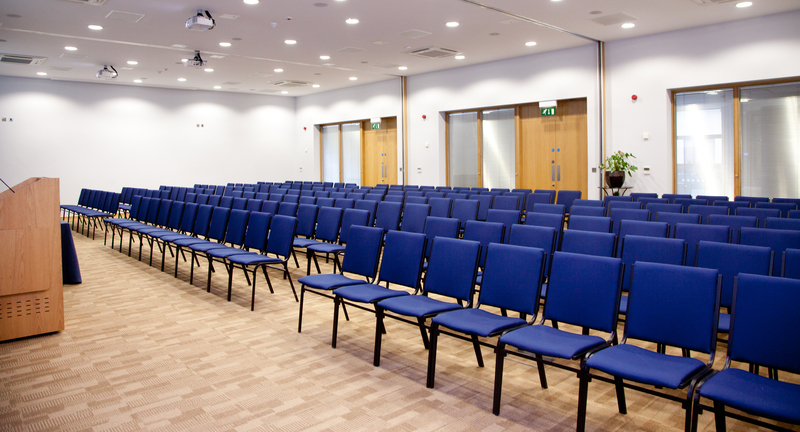 The conference suite can be divided into three equal individual rooms, one small and one larger room, or it can be used as an open room accommodating up to 180 guests theatre style. The conference suite leads out into our pre-conference area which is filled with natural daylight and views of our gardens and courtyard. It is ideal for registration, drinks receptions, dining or refreshment breaks. For smaller or more formal meetings, our luxury Creganna Room can host up to 12 people. This room is perfect for board meetings, interviews, presentations, conference calls and video conferencing. 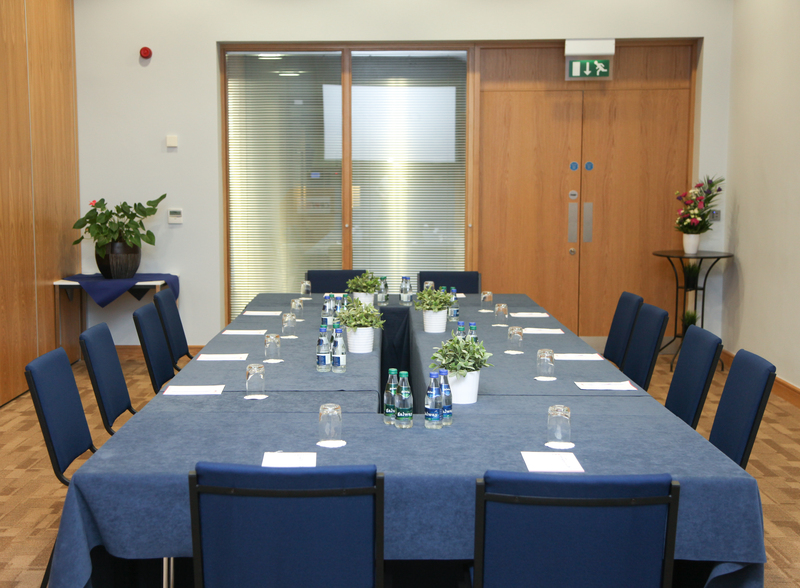 Our Annaghdown Room can be used as a meeting or a training room for groups of up to 15 people. The first-floor Exercise Centre is a bright, multi-purpose open room with a specialised gym floor covering. The room can accommodate up to 112 theatre-style or 80 exam style. By choosing Croí for your meeting/event, you are directly supporting our important work in heart disease & stroke prevention and rehabilitation.